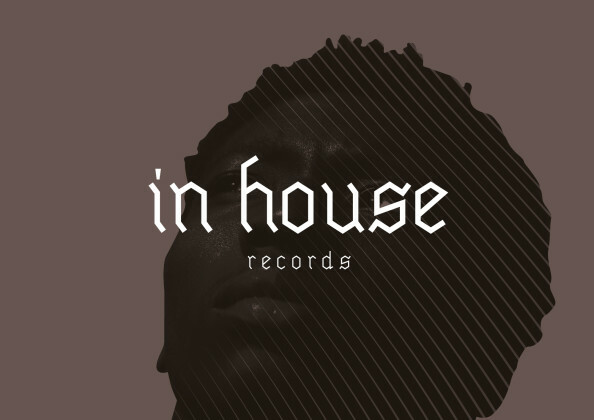 InHouse Records [CIC], is a an award winning record label for social change, Reducing re-offending & creating better opportunities for those leaving prison, at the very heart of our purpose. Since launching our social enterprise in 2017 our intervention work, [operating in multiple UK prisons] has witnessed incredible impact; increasing positive behaviour and reducing violence. Building on our success inside prisons, 2019 marks a step change for InHosue, as we focus our efforts on preventative work that takes place outside of prison. We need your help to raise £50K. This sum will pay for a whole year of our preventative work, and kickstart what we believe will be a great start up social enterprise. The funds will complete cover securing a shop for our first Record Store in London’s Hoxton, which will act as a meeting him for all our graduates. The space will include access to adjoined rehearsal and recording facilities, as well as a the space becoming a retail store selling InHouse vinyl and merchandise! Please consider giving all you can, to help us in realising our vision of safer communities, less victims of crime and the reduction of re-offending.